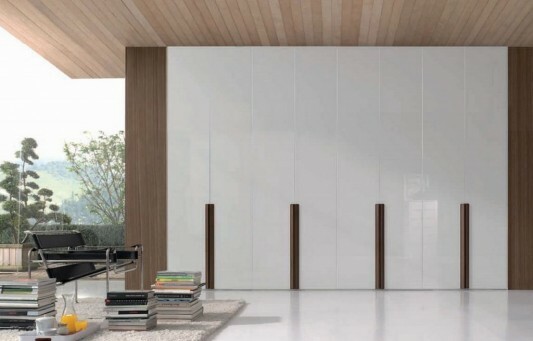 They create a wide range of products to suit a variety of latest designs, to support the appearance of your modern home decor, one of which is this chic wardrobe. 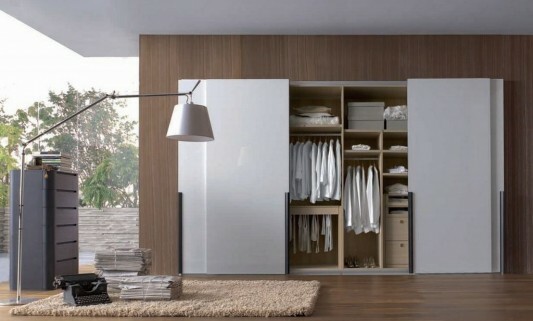 You can organize your room, and made the chic part in it, to have easy access with sliding doors and a clean color, combined with the rapid appearance of a bedroom modern. If you want more information, please contact Carre.